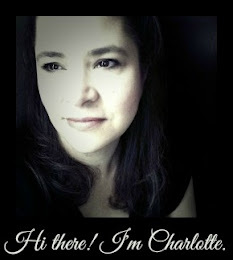 Thanks, again, Charlotte, for your pretty pictures. Faith is loving them. We have a whole wall of your art! I'm having a giveaway later today -- join in if you would like a new rosary. Make that "a chance" at a new rosary. Sorry about that! we'll be using your coloring page today. Thanks and happy Feast day of Our lady of the Rosary! love the picture, paper beads and your coloring page(s).